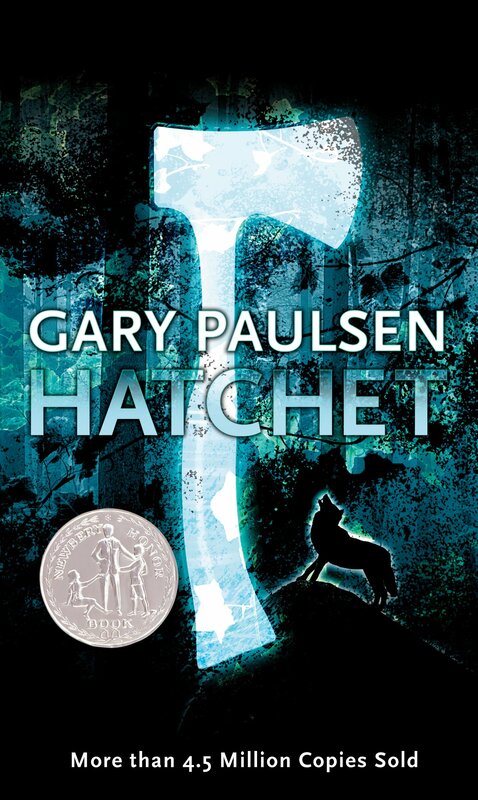 Hatchet Booklets are coming home today- PROJECT INFO. on last page. Project & completed booklet due MONDAY 10/16/17.